June 29, 2017 By Chelsea T.
Who doesn't love a good ghost story? Well, in Maine, there's a whole lot of them! From hospitals and asylums, to cemeteries, schools, theaters, restaurants, parks, bridges, and even roads, there's an endless amount of places throughout the state that are said to have some ghostly spirits lingering. Some of these creepy spots are located in the biggest of cities that everyone knows about, and others in small towns that only locals may know of. 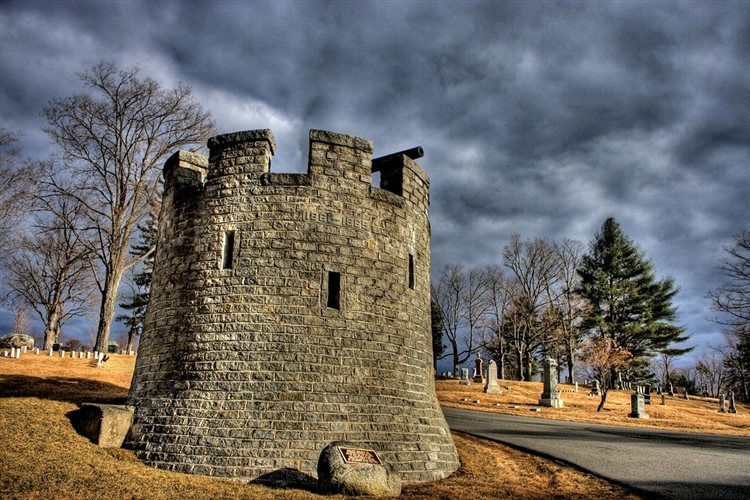 Take a peek below to check out our Top 10 Haunted Places in the state of Maine! 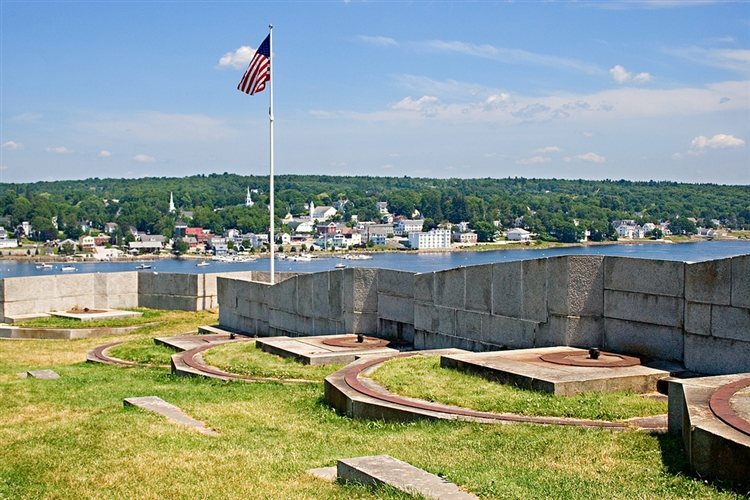 Now known as Fort Knox State Park or the Fort Knox State Historic Site, this fort is located on the western bank of the Penobscot River in Prospect. 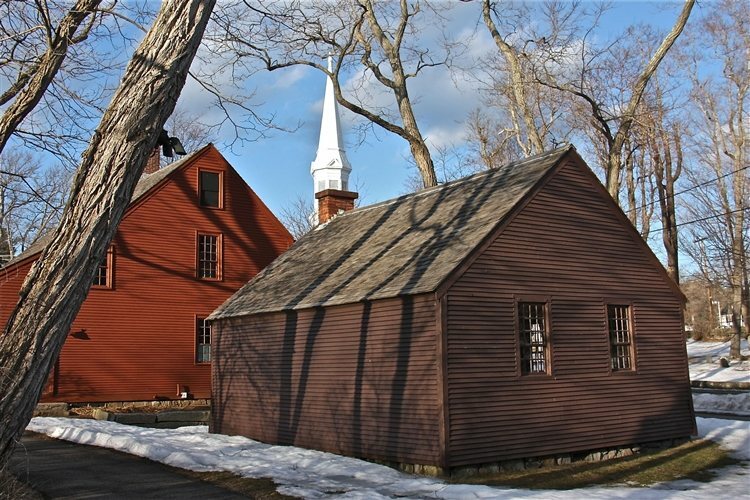 It dates back to 1844 and sits on 124 acres, and was added to the National Register of Historic Places in 1970. Due to its history, it's no surprise that the area is believed to be one of Maine's most haunted destinations. The site has been featured on an episode of TV's "Ghost Hunters" and has had haunting reports that include apparitions, electronic voice phenomena and people who have claimed to be physically touched by something unseen. 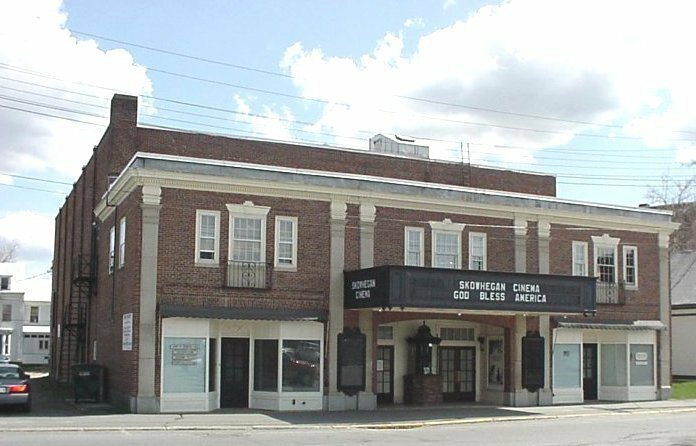 This restored historic venue offers three theaters and is a well known spot for paranormal activity in Maine. There have been a number of haunting reports made at the location, some including power tools that work without being plugged in, a ghost that likes to smear paint on the walls, papers flying off desks, a shadowy apparition that once threw a piece of balcony ceiling into the sets and hand prints that have been found on the movie screen. The ghost that lingers here is believed to be angry, and the location has been written about in several books due to its hauntings. Mount Hope Cemetery in Bangor is the second oldest garden cemetery in the country and dates back to 1834. It was designed by architect Charles G. Bryant and built by the Bangor Horticultural Society. Sitting on 300 acres, the cemetery was added to the National Register of Historic Places in 1974 and is believed to be quite haunted. The location for Stephen King's Pet Sematary, the grounds are home to a number of soldiers who served in a variety of wars. Witnesses have reported shadow figures at the cemetery and an overall sense of feeling uneasy, which most cemeteries provide, but not quite like this one! Biddeford's active Wood Island Lighthouse is located on the eastern edge of Wood Island in Saco Bay. It first opened in 1808 and stands at 46 feet high on Maine's southern coast. 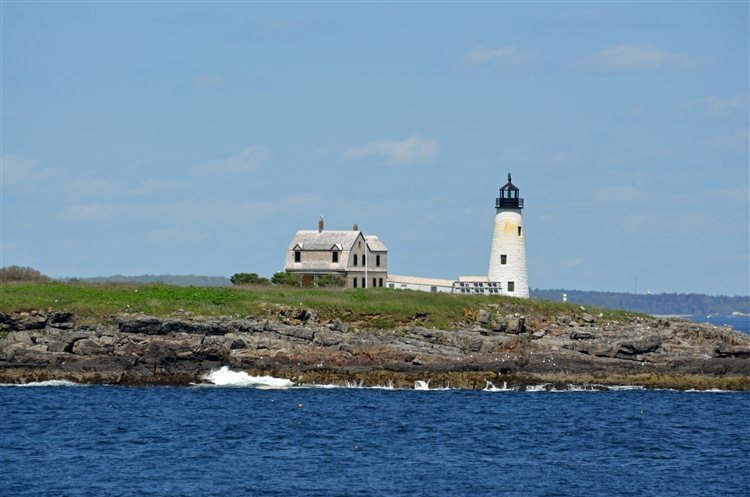 It was added to the National Register of Historic Places in 1988 and is Maine's second oldest lighthouse. Many believe that its hauntings may be attributed to the murder-suicide that took place there in the 1890s. A lobsterman and local squatter were living on the island's west end, and the squatter had been in an altercation earlier on the mainland and had been approached by a sheriff's deputy in his shack on the island. The squatter murdered the sheriff's deputy and after realizing what he had done, he attempted to turn himself in to Thomas Orcutt, a lighthouse keeper. Orcutt was afraid, and turned him away and the squatter went back to his shack and killed himself. Legend is that the ghost of the murdered deputy still haunts the island and the lighthouse. Located on Arsenel Street in Augusta, this historic arsenal was developed between 1828 and 1838 in part because of border disputes with neighboring New Brunswick. 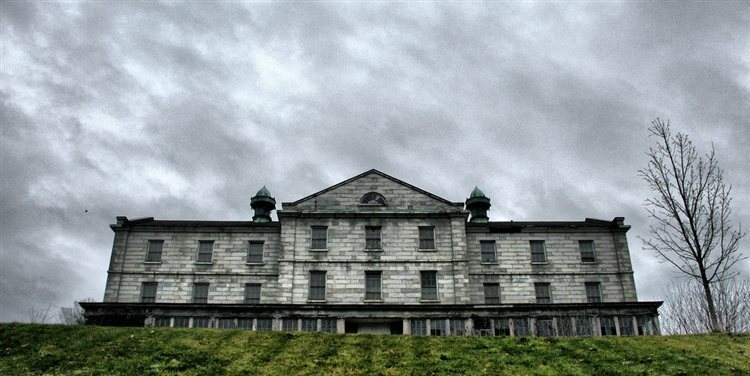 After it was used for military purposes, it was purchased by the Maine State Hospital and expansions were made. A number of mentally ill children and adults called the place home, and were subject to horrific treatment, like most hospitals and asylums in its day. It was added to the National Register of Historic Places in 2000 and is rumored to be one of Maine's most haunted places. Apparitions and odd sounds are among the haunting reports here, which come as no surprise due to its history. This multi-property historic museum preserves the rich history of York and is believed to be haunted by a friendly woman in white. Stories say she was hung here long ago for practicing witchcraft, when the building was used as the town hall. Some call her the "White Witch," and her ghost has been reported on the grounds. Other eerie activity reported here includes chilly breezes, items that move on their own, and doors that open by themselves. 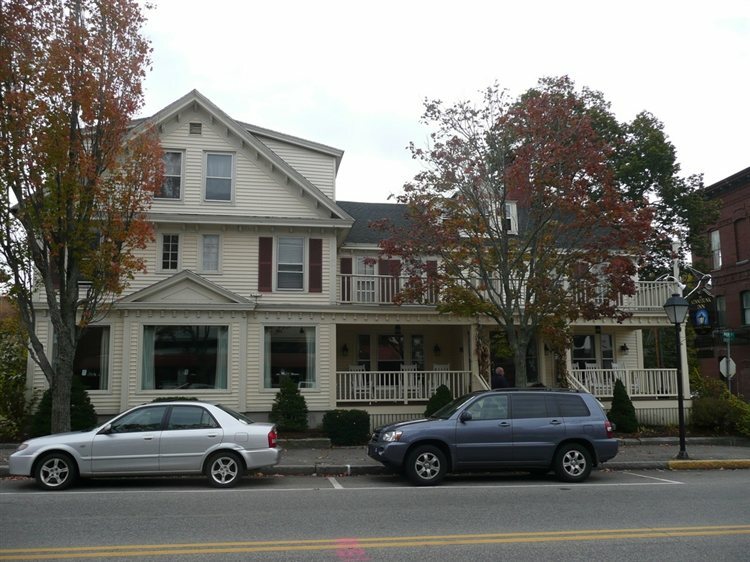 The Kennebunk Inn is located on Main Street and is situated inside a building that dates back to 1799. The property is haunted by at least two different ghosts, one believed to be the former owner and the other a clerk who once worked there. Witnesses have reported activity such as glasses falling off shelves, items moving on their own and eerie noises that some say sound like voices. 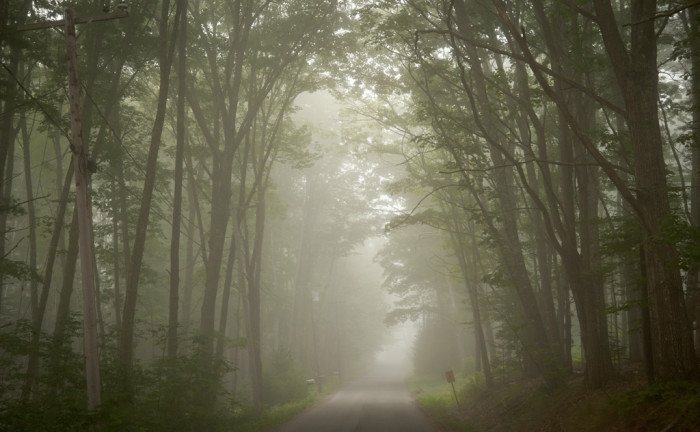 Haynesville Road is one of the most infamous roads in Maine and the particular stretch of road that is believed to be haunted runs through what is known as the "Haynesville Woods." Although a number of stories surround the road, one of the most popular is that of a lady who appears out of nowhere in front of vehicles. The other involves a young girl, who has similar reports to the lady, and has been seen walking along the roadside, offered a ride by some, but then vanishes. 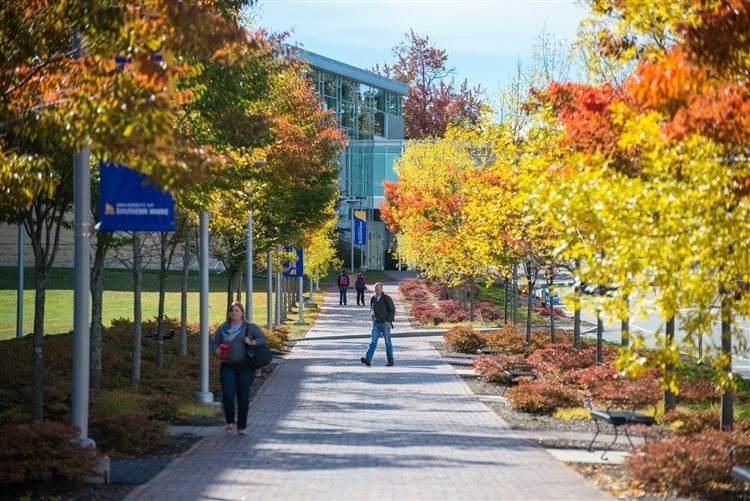 This public university features three different campus in Maine, including Portland, Gorham and Lewiston. Haunting reports at the university include objects that move on their own, electrical appliances that turn on and off, disembodied footsteps and cold spots. Legend says that the Robie-Andrews Dorm has at least five spirits and that the 4th floor is haunted by a female suicide or murder victim who's apparition has appeared a number of times. Another spirit is said to be an 1800s student who committed suicide after her boyfriend left her upon learning she was pregnant. 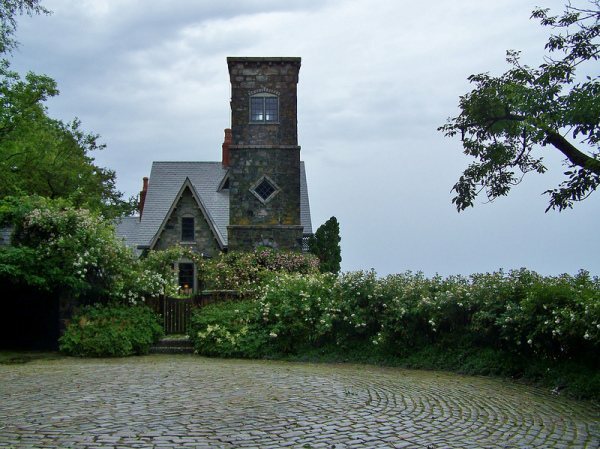 Cape Elizabeth's Beckett's Castle features a Gothic style and dates back to 1871. It was built by a Portland publisher, attorney and poet, Sylvester Beckett and is a well known spot for paranormal activity in Maine. Beckett himself is said to linger the place in spirit and is known to appear as a blue ball of light, causes cold spots, and even pulls the blankets off freshly made beds.